Okay, so I'm continuing my trend of celebrating movie anniversaries on odd years. Today marks the thirty-sixth birthday of Friday the 13th Part 2. 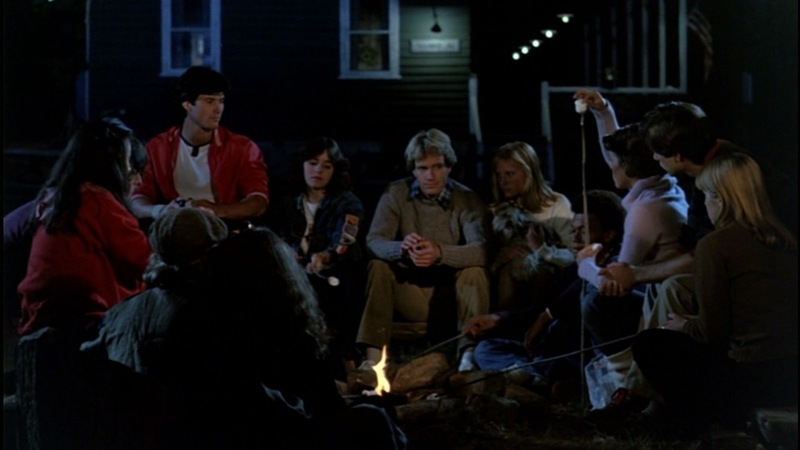 A direct follow-up to the 1980 original, Part 2 picks up with a now-grown Jason Voorhees stalking the grounds the abandoned Camp Crystal Lake -- known to the locals as "Camp Blood" -- and it's conveniently located right next to a camp counselor training resort. Even if you've never seen the movie you can imagine what happens next. So here's to Friday the 13th Part 2! I've already watched an old VHS copy this morning...won't you?